The oratorio, Charles Hubert Hastings Parry’s first, was premiered in Birmingham in August 1888 and was an instant success, consolidating his reputation as a composer of large-scale orchestral and choral writing. It is a work of persistent quality, vigorous choruses and dramatic solo roles, which also contains the melody that later, under the name ‘Repton’, became the famous hymn ‘Dear Lord and Father of Mankind’. Yet it has been largely forgotten, and neglected for the best part of a century. There will be a pre-concert talk at the Royal Festival Hall at 6pm. 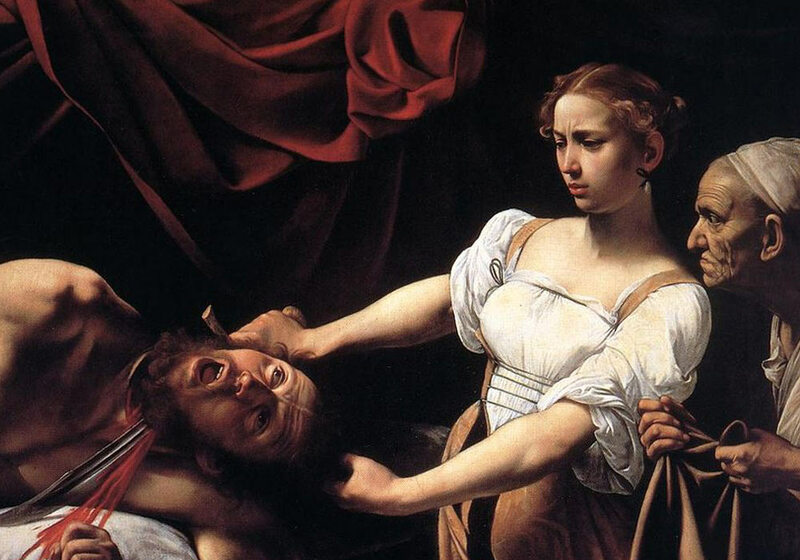 Professor Jeremy Dibble will explore the history behind Parry’s oratorio Judith, from its commission, creation and first performance to its subsequent neglect, and its position in the oratorio canon. Admission free. This talk is 30 minutes long.